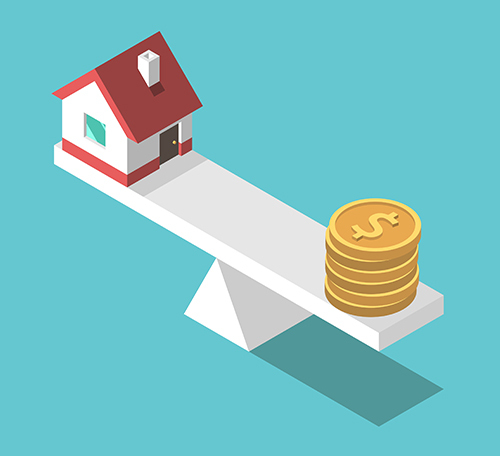 Purchasing, selling, or refinancing a home? 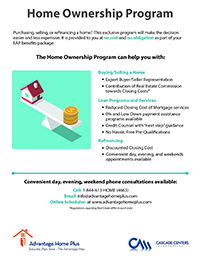 This exclusive program will make the decision easier and less expensive. It is provided to you at no cost and no obligation as part of your EAP benefits package.